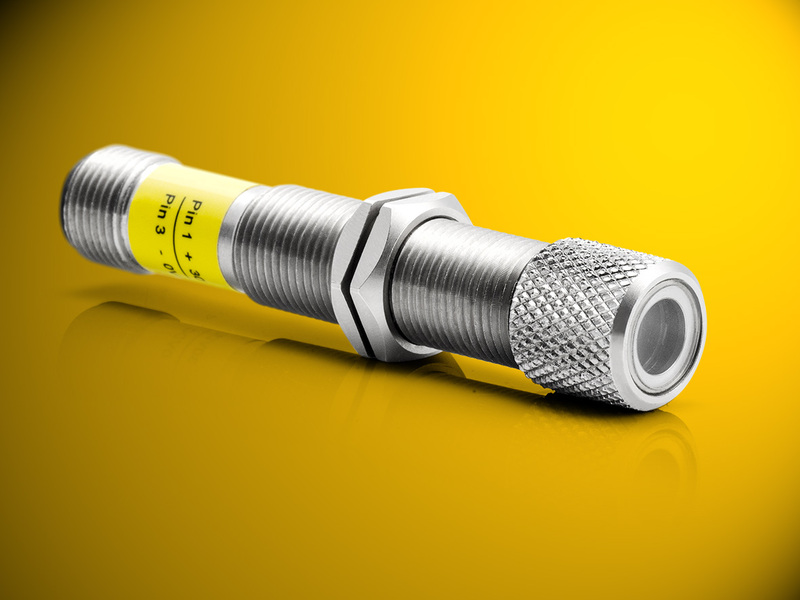 Bedford, NH: LASER COMPONENTS USA, a specialized provider of laser and optoelectronic components in the US and Canada, announces the FLEXPOINT ILM12IP, a robust laser module that is specially designed for use outdoors and in harsh industrial environments. Its housing complies with protection class IP67 making it dust-tight and water-resistant. This has been confirmed by DIN-EN 60529:2014-09 tests performed by the TÜV inspection board, a certification body in Germany. With its M12 external thread made of stainless steel, the ILM12IP can be screwed in and connected quickly and easily. This makes it particularly suitable for adjustments or the alignment of machines (e.g. when positioning a drill on a workpiece). The module is available with green (520 nm) and red (635 nm) dot, cross-hair, and line lasers. The focus can either be set to a fixed distance or to infinity.